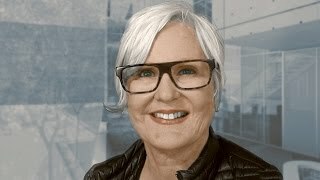 Expert Graphic design artist and guru, Mary Scott, visits the school of Architecture for a special workshop centered around the design and construction of an architect’s portfolio. Established in 1929, Academy of Art University is the largest accredited private art and design school in the US. Visit http://academyart.edu to learn about total costs, median student loan debt, potential occupations and other information. This is very helpful, thanks for uploading! !